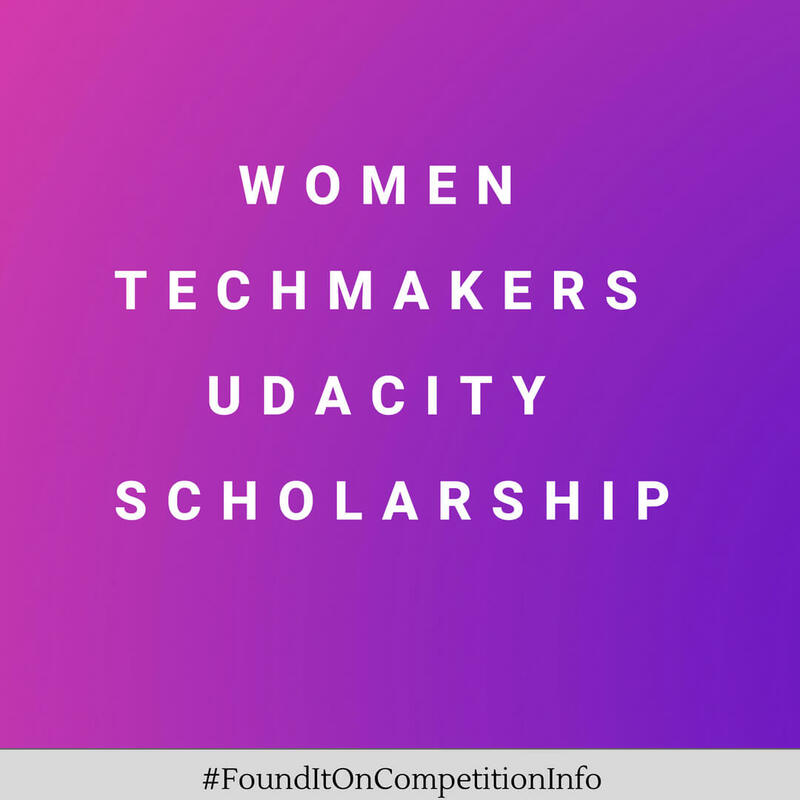 Women Techmakers has partnered with Udacity to offer a Women Techmakers Udacity Scholarship Programme. 100 fully funded scholarships for technical certification courses will be awarded to women in the Women Techmakers community. - Provided with free access to one of Udacity’s Google-certified online Front End Web Development, Android Basics, Android Developer, or Full Stack Development Nanodegree courses, for one year. - A member of a global community of women in technology through the specialized Nanodegree cohort hosted by Women Techmakers. You’ll get the chance to meet Googlers, experts, and mentors through a global Slack team and course forums. - Given career coaching and interview tips from Google and partners. You’ll also be given public speaking pro-tips and a platform to share your unique story and project.